Our most recent review of a projector, the evocatively named Sony VPL-VW550ES 4K, involved taking delivery of a huge, heavy, and ungainly (not to mention incredibly expensive) lump of tech. So when LG got in touch to see if we fancied checking out one of their own innovative projectors, we cleared an armchair-sized space in the living room. But we had no need to, as what arrived was the smallest, most compact projector we'd ever played with. We check out the LG PW1000 Minibeam Projector. However, it isn't just the diminutive dimensions that impressed us about the LG PW1000 Minibeam Projector, as the choice of connections is great, too. It supports screen sharing with Android, meaning you can connect your phone wirelessly to it to share whatever you're doing on there. 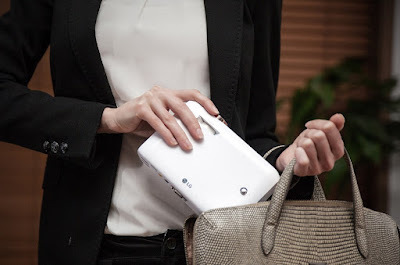 That is good for the likes of presentations, as you no longer need to carry around and hook up a laptop, but it is also great for quickly watching videos you've filmed on your phone, or for sharing the likes of Netflix, all enlarged and movie-like. That was the main thing we were interested in with this thing, and weren't all that bother about the more traditional connections such as DV and HDMI. Yes, you can still wire up a computer or DVD player to this in the traditional sense, but being able to wirelessly connect your phone is fantastic and makes set up as easy as pressing one button. Phone media projecting was further improved by the PW1000 Minibeam's use of Bluetooth. You can connect a Bluetooth speaker directly to the projector, meaning both picture and sound are handled well. 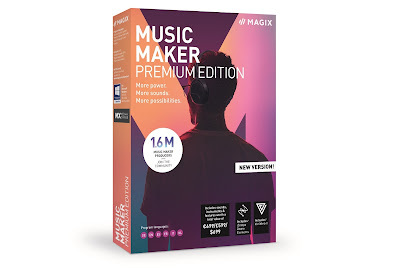 This also works well for music playback, as you can use your phone's music player visualiser for an interesting projection, while feeding through to a hefty Bluetooth speaker for the sound. Setting this up for the background of a party at home makes for a pretty cool evening. 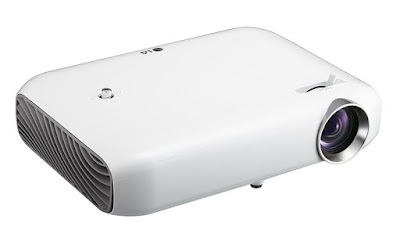 The light of the LG PW1000 Minibeam Projector is capable of a brightness of 1000 lumens from the LED bulb. Bear in mind that the aforementioned beast of a projector from Sony only went up to 1800 lumens... yet costs more than ten times more than this! The brightness is such that even in a well lit room during the daytime you can still very clearly see the projection. We also found the Digital TV Tuner port handy, as it can be used to completely bypass your TV, projecting the received signal itself. If you're planning to get one of these for a static living room or home cinema setup, it means you need fewer bits of kit. It also means that you'll be able to project your favourite TV shows on a screen up to 100 inches wide, which is very impressive considering the small size of the lens. Even when pushed to that maximum size, the quality of the image is still excellent. However, we found that everything looked at its very best at around 50 inches - lines seemed smoother, colours truer, and we weren't seeing too much of whatever we were projecting onto (a blank wall, in our case). Plus, we found that considering the distance from the projector, and the set up process of getting the angle right, it was the best and easiest size to comfortably achieve. But 50 inches is still a damn big screen. For comparison, we were simultaneously reviewing a 43 inch TV from Cello - what we consider a large screen - and the LG PW1000 Minibeam Projector could very easily beat it. 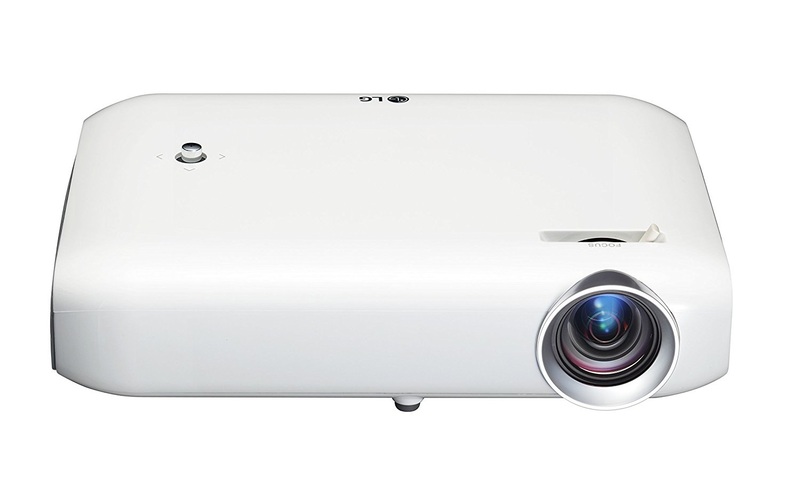 But, at the end of the day (or review, in this case) it is the sheer versatility that makes the LG PW1000 Minibeam Projector a winner in our opinion. The size makes it perfect for travelling business types who are always making presentations and pitches, whereas the quality and power make it great for home entertainment use. Unlike most other projectors, this is something you can keep in the TV cabinet to whip out what you need it; there's no need to bolt it to the ceiling or build it an enclosure at the back of the room. Also, with an apparent bulb-life of 30,000 hours, and with the ability to play 3D content, the LG PW1000 Minibeam Projector should keep you more than satisfied for years to come. Which is a very positive projection Ha!